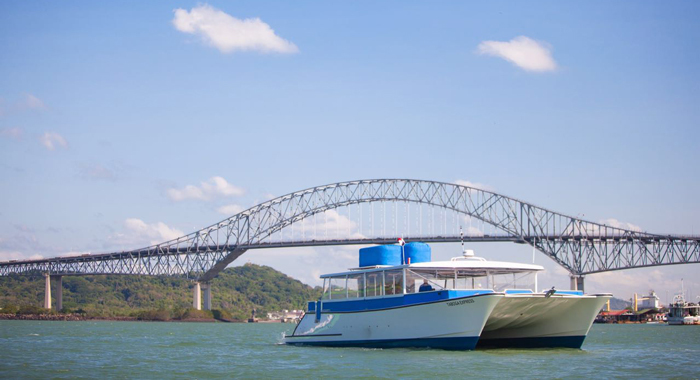 If you’re in search of a way to explore Panama at your own pace, consider a yacht rental. Perfect for large groups, a yacht allows groups the opportunity to sail off through the infamous canal, to nearby islands, or simply up and down calm waters. 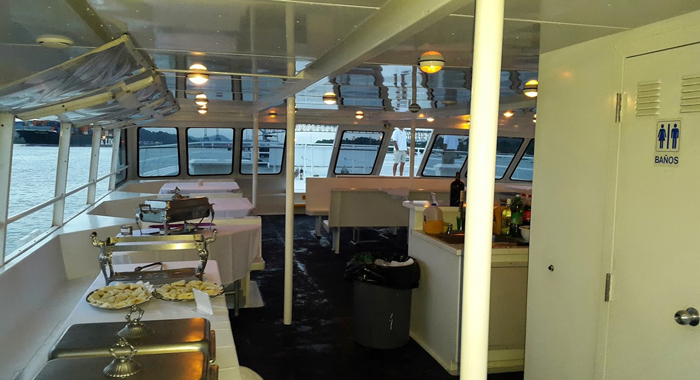 We have several boat options for large groups that are perfect for parties, events, pleasure, transportation, or any type of celebration. These massive yachts can accommodate 80 to up to 150 or more passengers atop its spacious decks and interior rooms. Yachting is the perfect way to spend a day in the beautiful country of Panama. Our large yacht group rentals come with a wide range of accommodations to ensure that your time onboard is fun and relaxing. Depending on the yacht chosen, you will likely find several bathrooms, a large open terrace where you can lounge, sunbathe, or dine, and a state-of-the-art audio system that transfers music throughout the yacht. 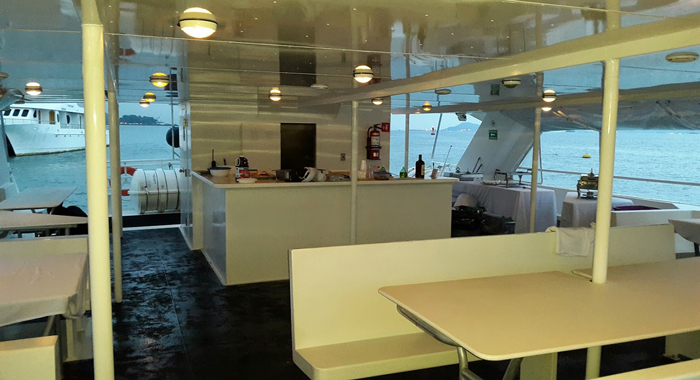 Some of our yachts for large groups also come equipped with a BBQ station. Grill up some delicious foods for you and your group and dine out on the open terrace. There’s plenty of seating and tables for everyone. Your large group yacht rental also includes a variety of services to help ensure that your trip is fun, comfortable, and convenient. The yacht rental includes the doc fees as well as a crew to control the boat. The rental also includes all gas needed to run the yacht. Along with these extra perks, your group will be provided with water, ice, and soft drinks. 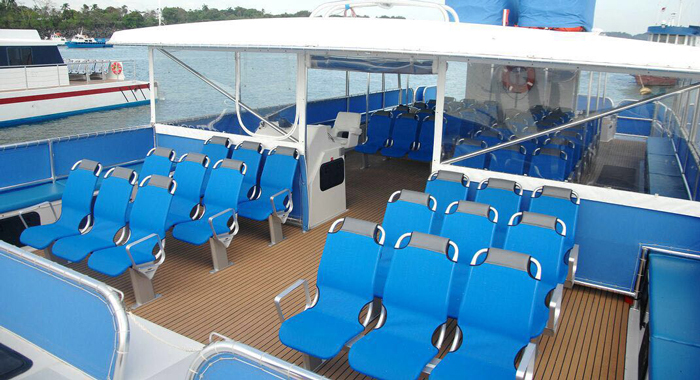 You can also customize your yacht package to include everything you need for an excellent time on the water. 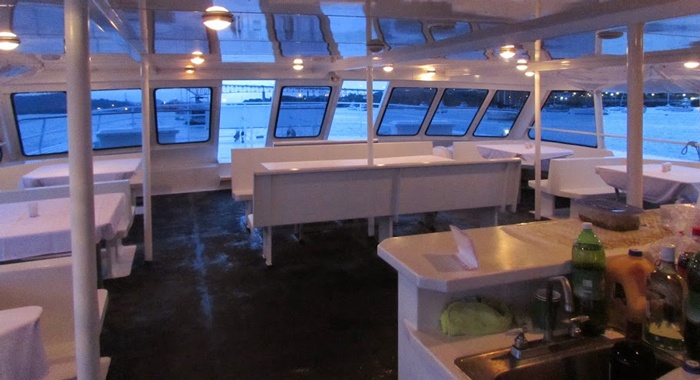 Whether you’re celebrating a birthday, anniversary, corporate outing, senior trip, or are simply looking for something fun to do with a large group, consider a yacht rental in beautiful Panama. 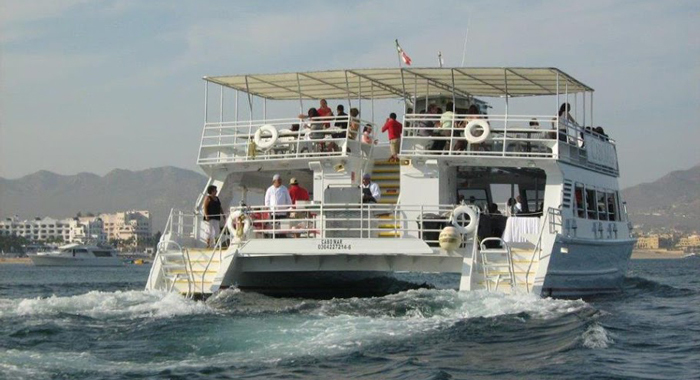 When you choose one of our yacht rentals for large groups, we will help to accommodate your needs throughout the trip. 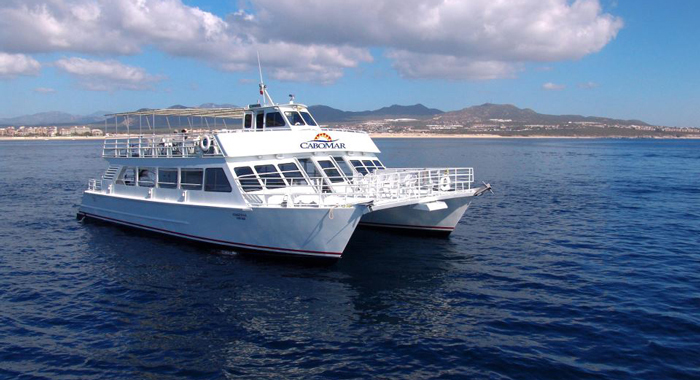 If desired, we can pick up your group with a bus and transport you to the yacht. Not only is this convenient, but will save you time and money. Everyone in your group is able to travel together and arrive to the yacht at the same time which ensures that your group is able to set sail at your designated time. If you need a place to stay after your yachting adventure, ask about our beautiful Panama villas. We have a variety of gorgeous villas located just outside the city limits of Panama. With your villa, you’ll be provided with a range of amenities to make your stay as relaxing as possible. Our larger villas have a spacious interior which allows for indoor parties and entertainment. Inside the villas you’ll find many upscale features, including surround sound, regulation-sized pool tables, wet bars, and top-of-the-line baths and showers. Outdoors you’ll find decks adorned with lush greenery and swimming pools. Our villas are able to accommodate up to 12 beds to give every guest their own space and privacy. Each of our villas is fully equipped with everything you need for your stay, such as a gourmet kitchen, private outdoor spaces, and amazing views of the beach or wilderness. 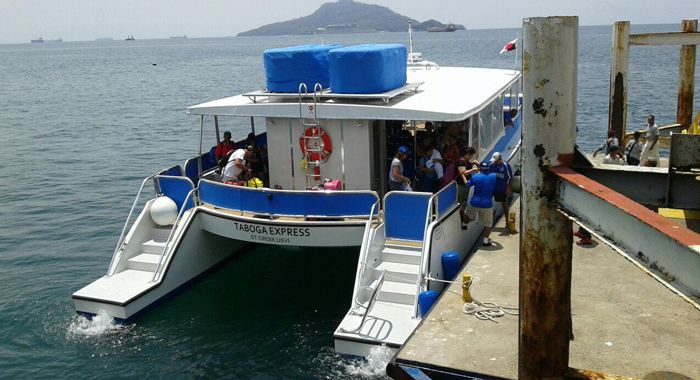 With your transportation, accommodations, and yacht charter rental, you’ll be ready to experience Panama like a true VIP. Contact us today to see how you can reserve one of our beautiful Panama villas and acquire reliable transportation. Also ask about our yacht options for large groups and all of the features and amenities that are available to you during your visit.